The RailSounds 5.0 is one of the smallest, most full featured, highest performance rail sounds available in your American Flyer/Lionel trains. The RailSounds 5.0 utilizes Lionel RS4 technology, combined with a single power controller that supports conventional mode. 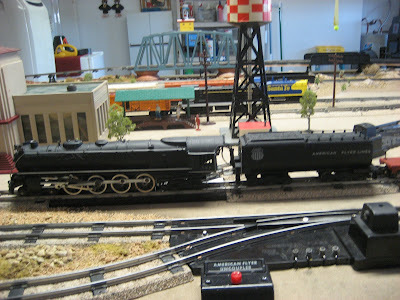 The RailSounds 5.0 operates standalone, or in conjunction with the full product line of American Flyer/Lionel trains. The smaller size is unparalleled in the marketplace today. So that means just about every American Flyer locomotive or diesel can now have a high performance RailSound 4.0 system now! Railsounds 4.0 is the current version licensed for sale by Digital Dynamics. Railsounds 5.0 is exclusive to Lionel and not available for purchase. The RailSounds Commander is the smallest, most full featured, highest performance RailSounds 4.0 upgrade available for your locomotives. The RailSounds Commander utilizes Lionel RS4 technology, combined with a single power controller that supports conventional mode, including battery backup. The RailSounds Commander operates standalone, or in conjunction with the full product line of Electric Railroad’s TMCC upgrades. The small size is unparalleled in the marketplace, so just about every locomotive can have a high performance sound system! Many people still have American Flyer trains today. Still others remember playing with them when they were very young, like myself. We are the train collectors and train operators of today, and the future. American Flyer S gauge trains "sometimes called S scale" is modeling in 3/16th to the foot or a proportion of 1:64 to the real full size model. 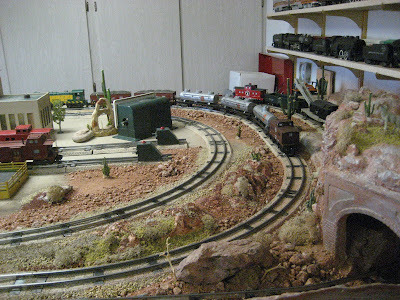 In other words, the real model is 1:1 and 64 times larger than S gauge models. 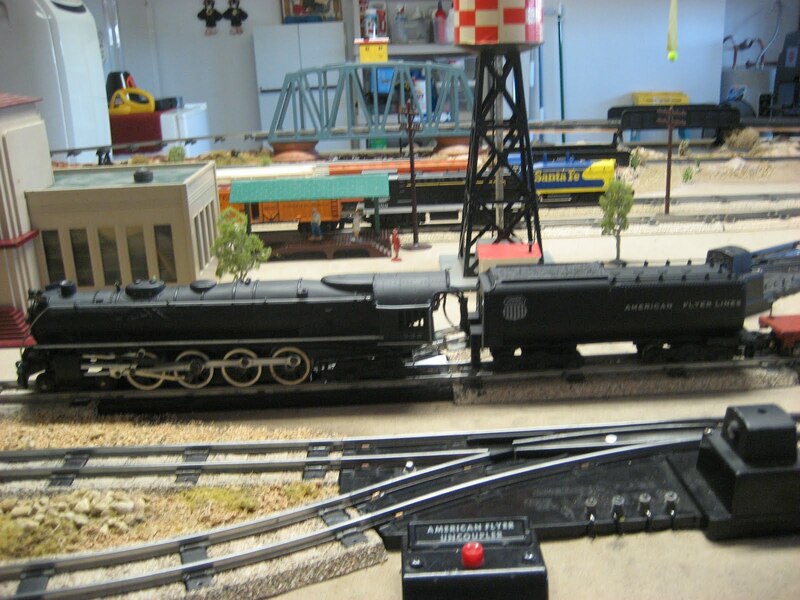 S-Scale and S-Gauge model railroads is generally linked to American Flyer. Recently more manufacturers have produced a wide array of S products, including Lionel, S Helper Service, & American Models. The above picture (compliments of Kalmbach Publishing Co.) compares some of the most common scales. "O" is 1/48th scale or 1/4" to the foot. "S" is 1/64th scale or 3/16" to the foot. "HO" scale, currently the most popular in todays toy train market, is 1/87th scale or 3.5mm to the foot.